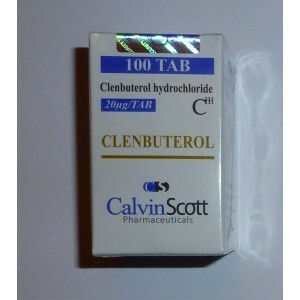 Clenbuterol Hydrochloride is used not as an anabolic or androgenic steroid. 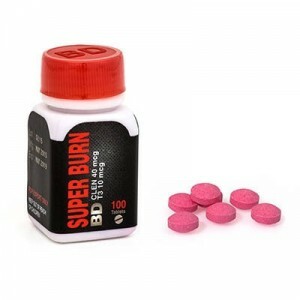 It is a fat burner drug with muscle building effects and muscle preserving. 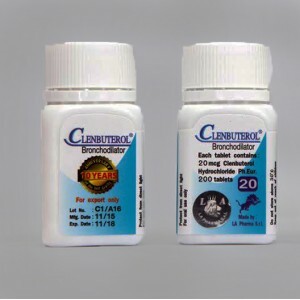 Clenbuterol is used in bodybuilding world exclusively as a fat burner and enhances heat generation in the body. 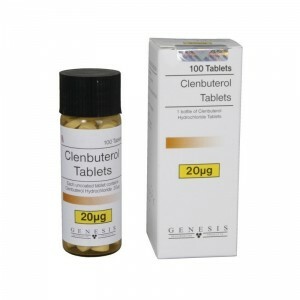 Already, Clenbuterol is very popular all over the world. 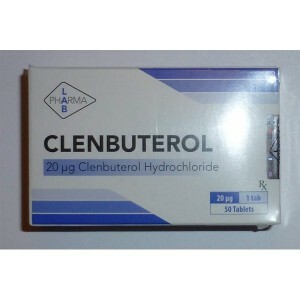 Clenbuterol is advised to use 1 time in a day, preferably in the morning, 60 minutes before a good cardio training session. 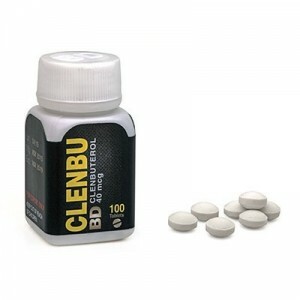 No need to take it several times a day, cause is staying in body 24h. 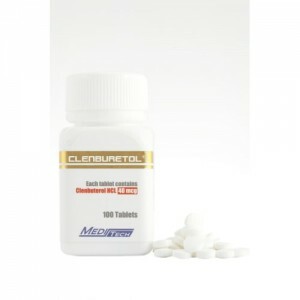 Is very important to remember that you have to exercise in order to see results of Clenbuterol. 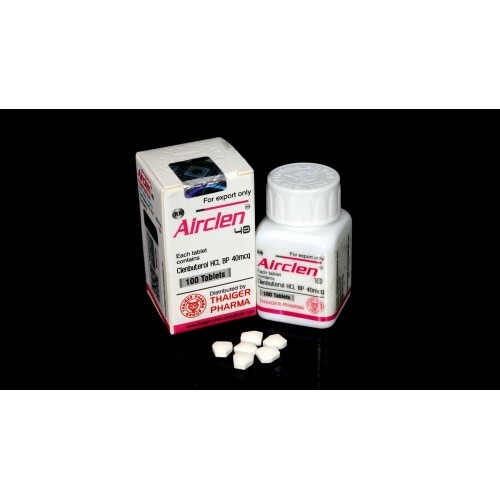 Women are using this medicine widely cause is extremely effective, not only for weight loosing but also provide raises in power and muscle size without the risk of masculinizing side effects. 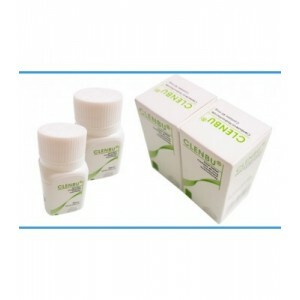 Clenbuterol usually is used during the cutting cycle. 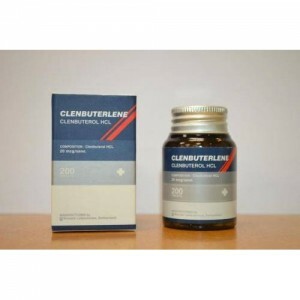 Clenbuterol could be stacked with many anabolic steroids, such as: Trenbolone, Winstrol, Masteron, Anavar and with the base of any cycle Testosterone.